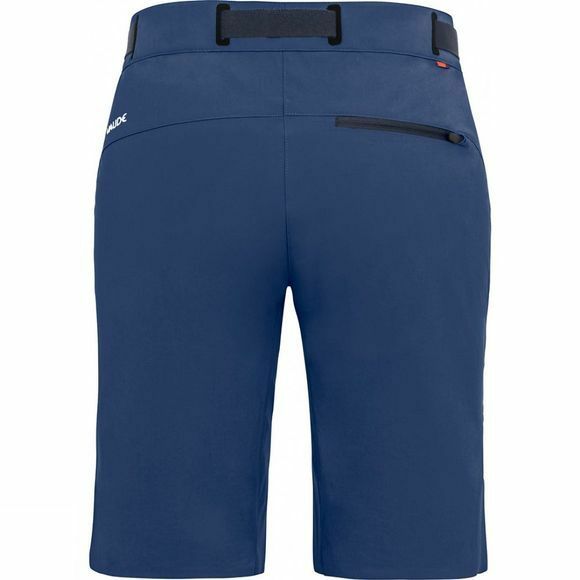 Alpine summer at its best: light, knee-length softshell touring shorts made from full-stretch Windproof 80 material for every kind of high mountain thrill. 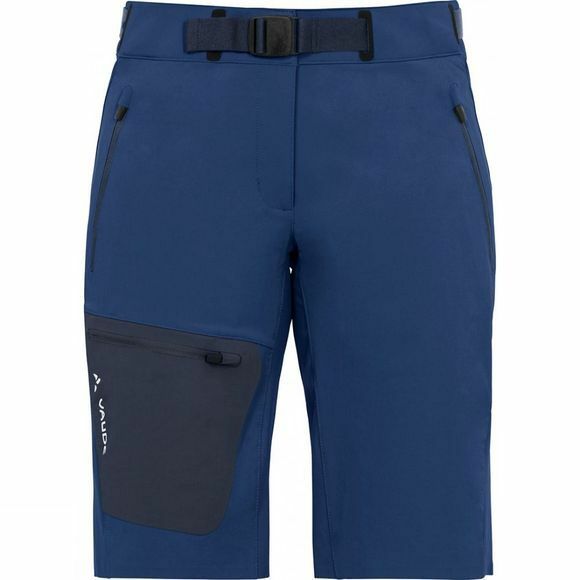 Ecologically manufactured in accordance with the stringent Bluesign standard and with an extra sonic-welded leg pocket. This product is manufactured with Eco Finish and is eco-friendly, water repellent and fluorocarbon-free (PFC-free).